Okay, listen up, chowderheads. 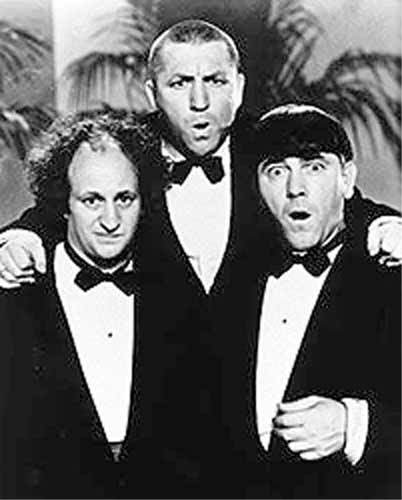 Michael Lauck over at iTricks has an investigation into the supposed link between Houdini and The 3 Stooges. Yeah, you heard me you numbskulls, The Stooges! Were one of the boys related to Houdini? Click the headline and have a read at iTricks before I murderize you. Great post John! The the Moe interview film was an eye opener. So Moe's wife turns out to be Houdini's cousin from his mother's side.